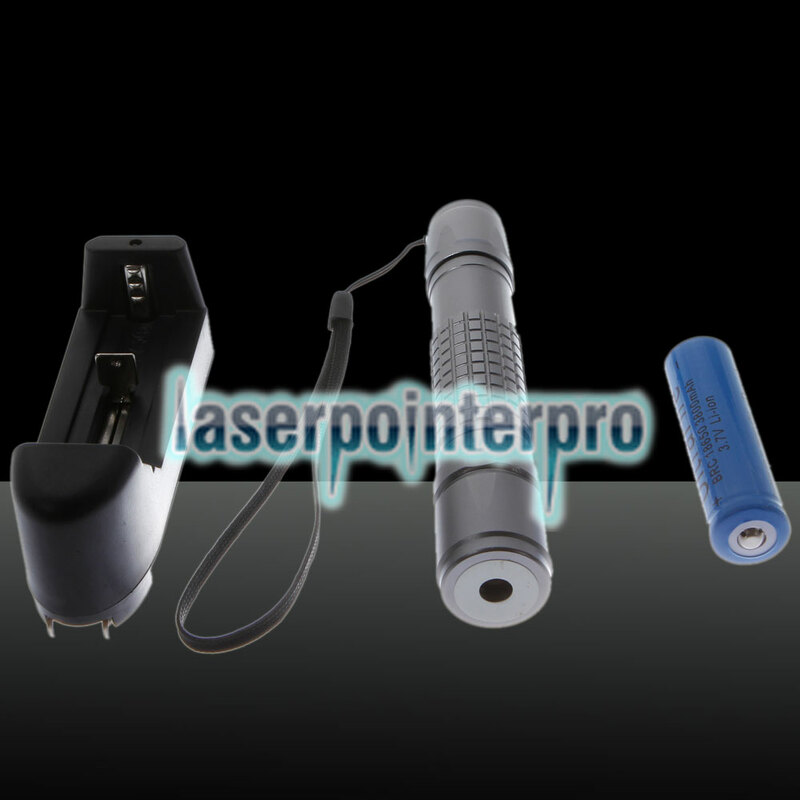 Powered by high-capacity rechargeable 18650 battery, this 100mW Extension-Type Focus Green Dot Pattern Facula Laser Pointer Pen with 18650 Rechargeable Battery is low power consumption and environmental friendly. 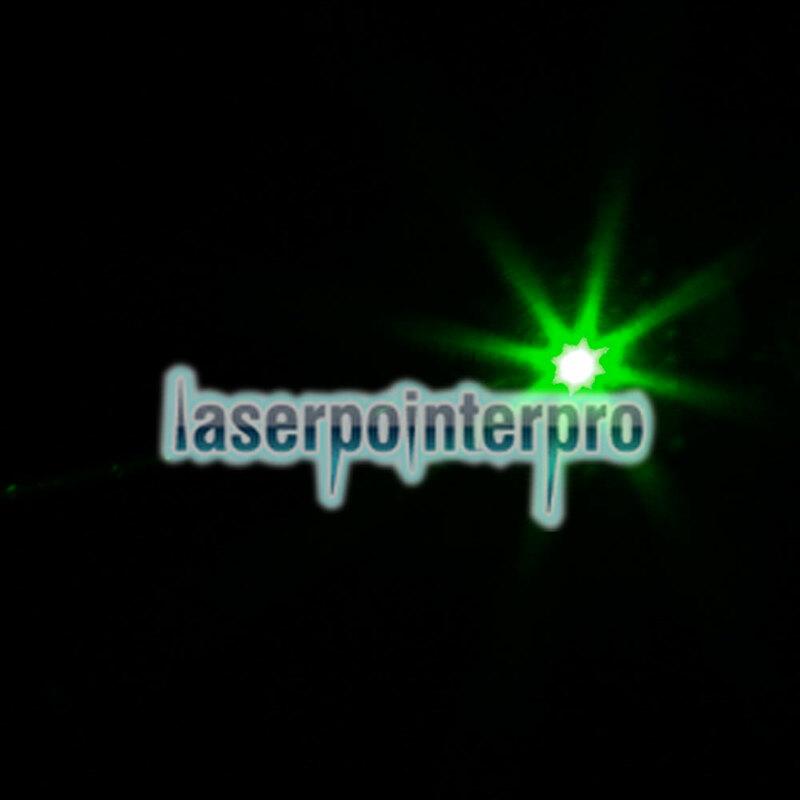 It can produce green dot light while focusing. 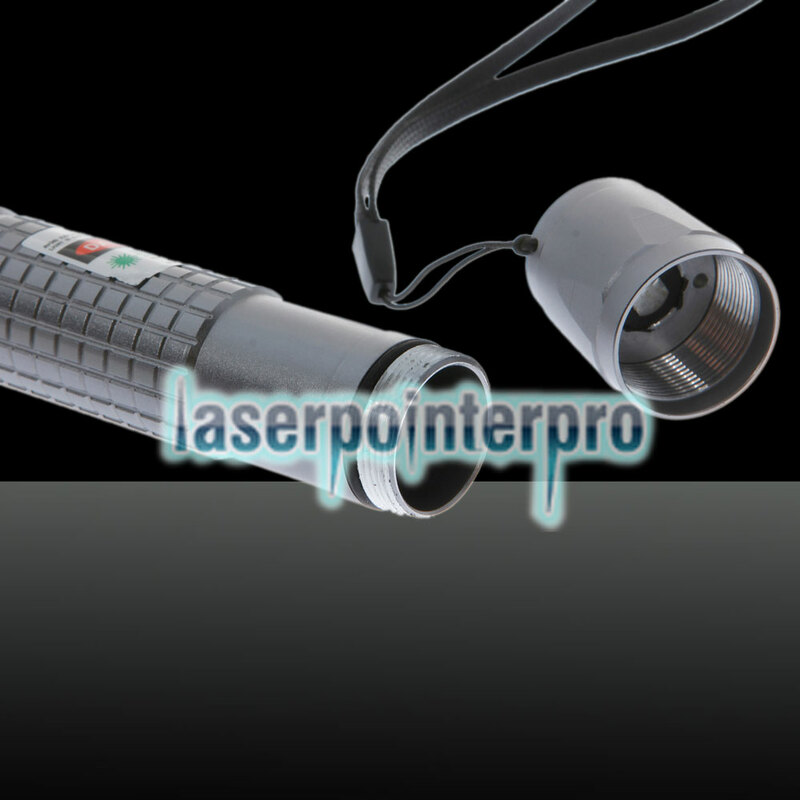 What is more, the stretch focus makes you convenient to use this laser pointer pen. The comfortable pen appearance is easy and soft to hold. So you can hold it for long lasting time. 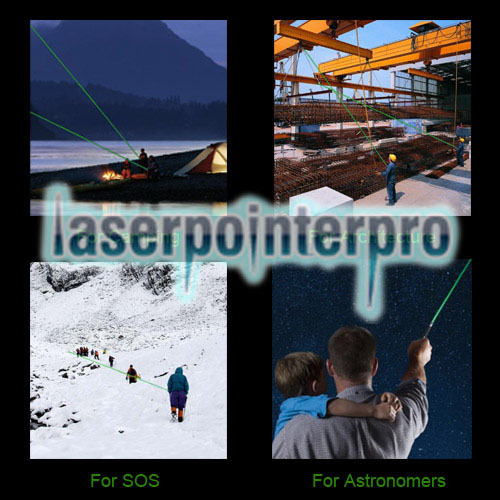 Under the help of this laser pointer pen, you can show the main point you want to highlight directly and perfectly. 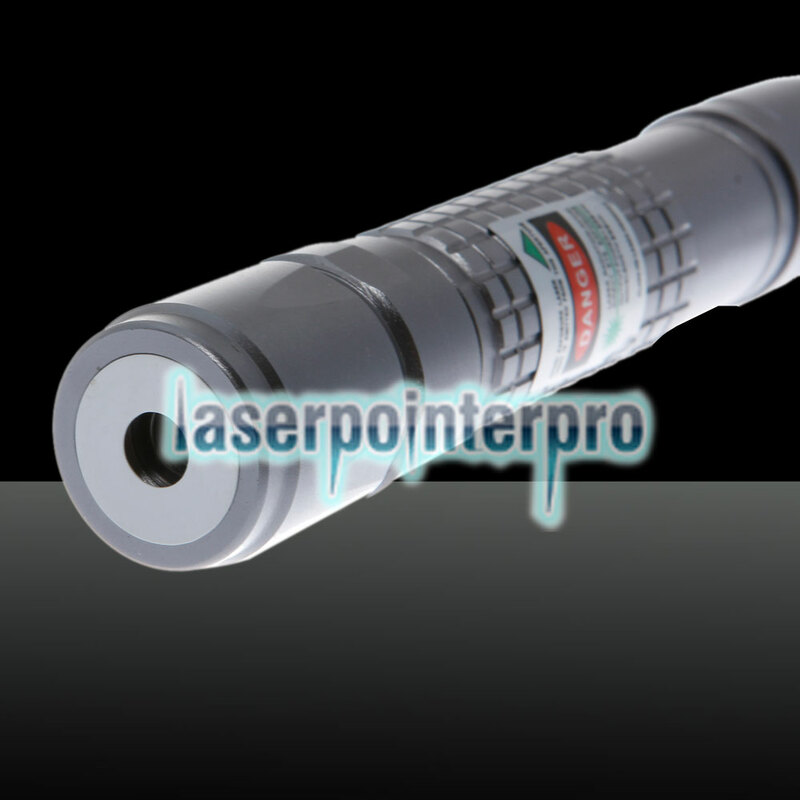 Therefore, this laser pointer pen is an excellent assistant for you. 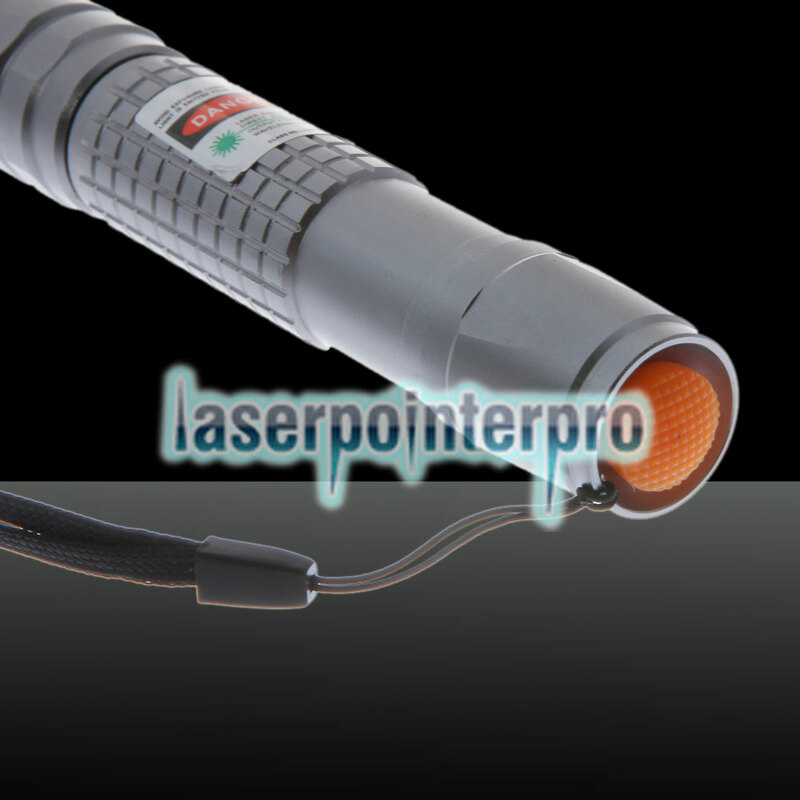 You will be satisfied with this laser pointer pen.